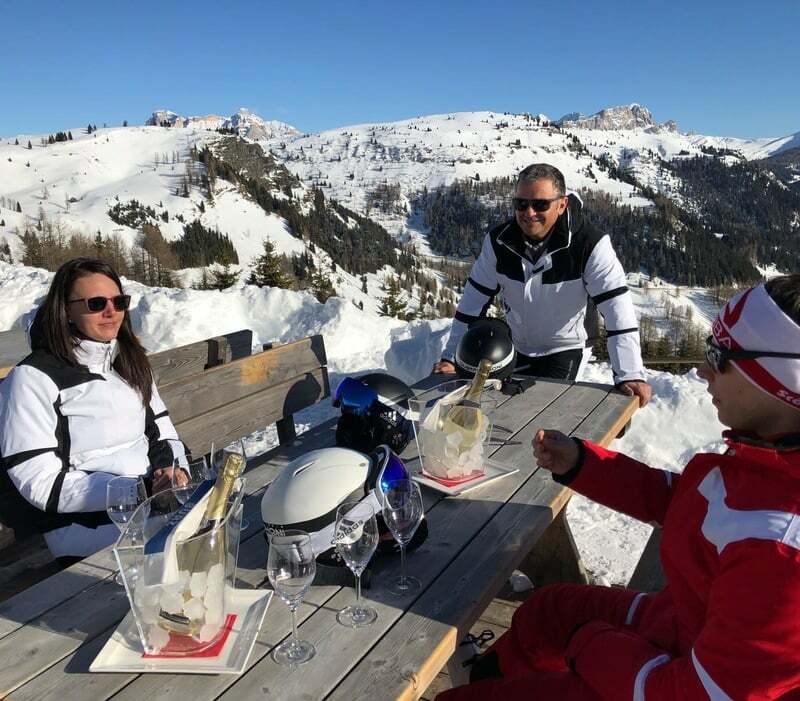 An amazing descent on perfectly prepared slopes together with the tasting of a good glass of wine, all this is possible on the slopes of the skiing area Arabba-Marmolada. The village of Arabba, a jewel of the Dolomites, organizes this year for the third time the event called Ski&Wine, which allows all skiing lovers to experience the slopes of the skiing area Arabba-Marmolada and explore in the same time the ladin eno-gastronomic offer. 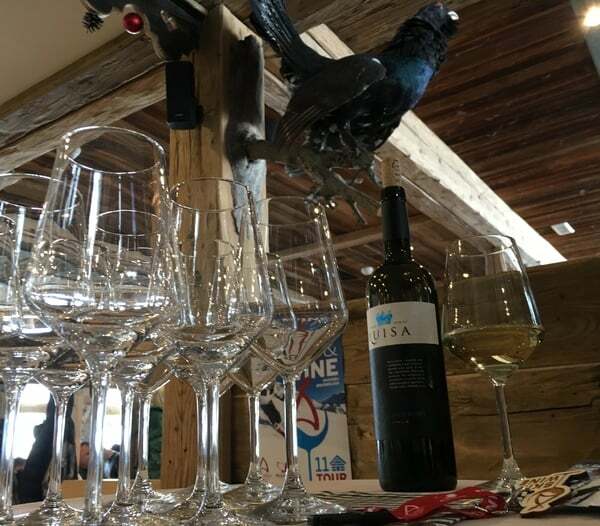 The month of March is the beginning of the spring skiing experience: the days are longer and the sun makes it pleasant to spend the whole day on the snow, there is no better occasion for events like the third edition of Ski&Wine Arabba-Marmolada which is taking place on Sunday March 24th. 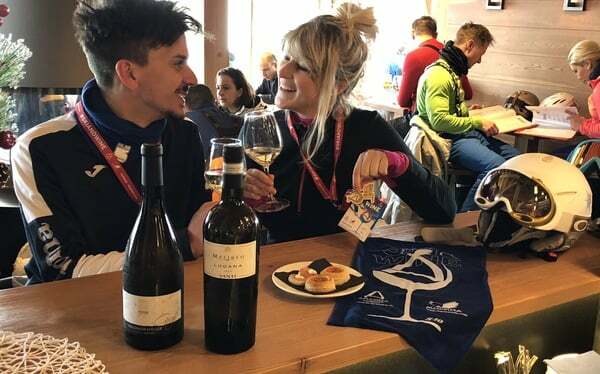 This event combines sport, food and good wine, the perfect occasion that brings skiing lovers together with those of good food, sharing passion and fun. 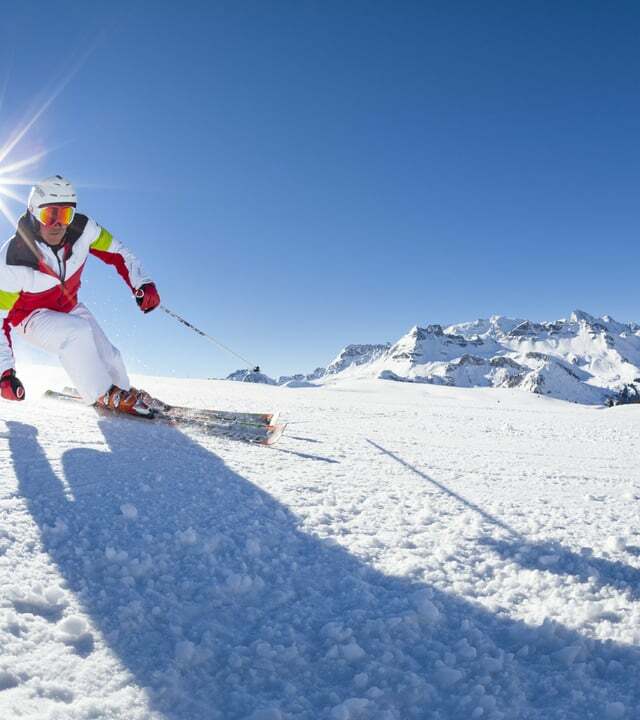 The price to take part in the event Arabba Marmolada Ski & Wine is € 20,00 per person (€25,00 if you would like to be accompanied by an instructor from the Ski and Snowboard Schools of Arabba and Marmolada). You can purchase the ticket at the Tourist Office of Arabba and at other selected points in the ski area. During the descents, 12 selected mountain huts will welcome skiers, with a glass of excellent withe or refined red wine accompanied by a tasty local snack. 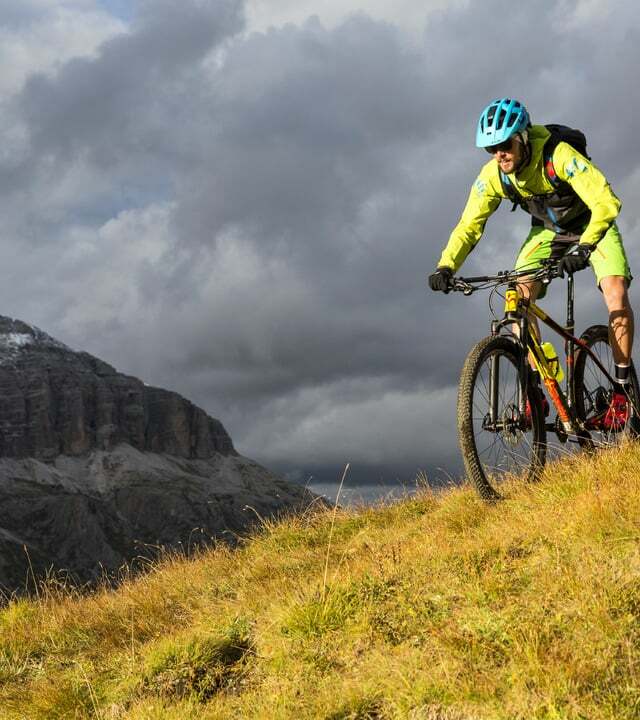 A funny way to enjoy the breathtaking landscape of the UNESCO World Heritage Site, in a slow and tasty way.